Bring on the best. That is the message from star forward Harry Kane as Tottenham await their Champions League fate. The draw for the Champions League round of 16 takes place in Nyon, Switzerland on Monday – Spurs progressing to the knockout phase as group winners ahead of holders Real Madrid and Borussia Dortmund. Tottenham could face German champions Bayern Munich or Italian giants Juventus in the last 16, while Sevilla, Porto, Basel and Shakhtar Donetsk are also possible opponents for Mauricio Pochettino’s men. 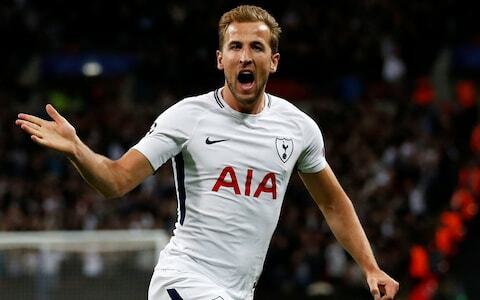 And England international Kane – who scored six goals during the group stage while he has tallied 12 in the Premier League following his two-goal haul in the 5-1 rout of Stoke City on Saturday – is not afraid of anyone.